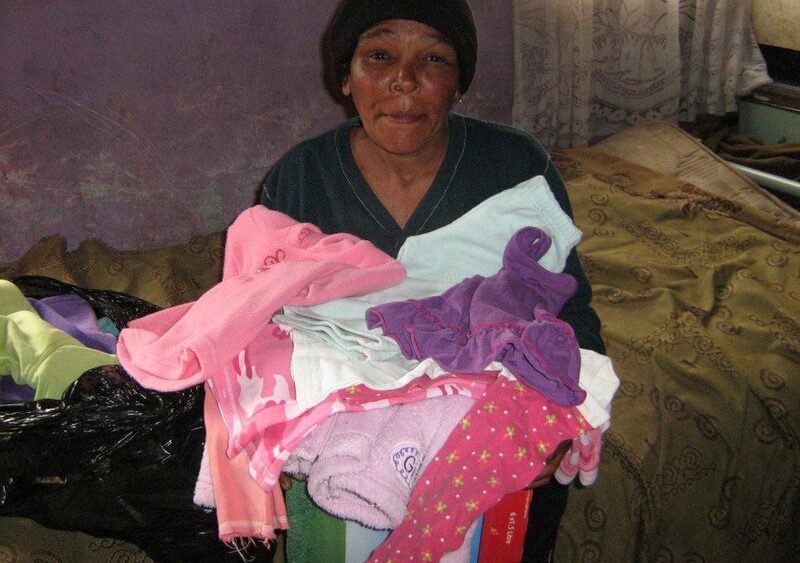 Winter in Cape Town brings several challenges for Iris House families, many of our children are hospitalized with chest and lung infections due to the cold weather. This Winter has started particularly badly with temperatures plummeting, icy rain and strong winds. 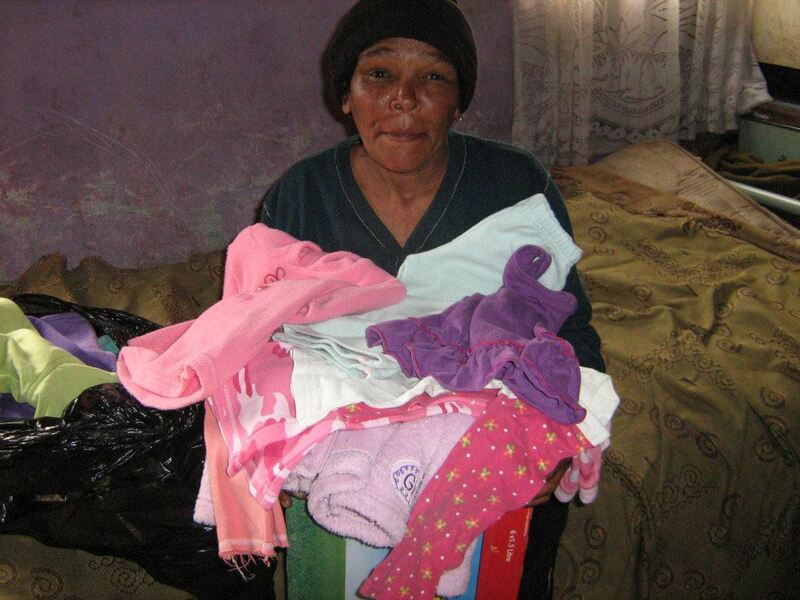 Iris House has been swamped with requests from our less fortunate families for practical assistance. At our June board meeting we took a decision to assist our less fortunate families with food, clothing, nappies and blankets. 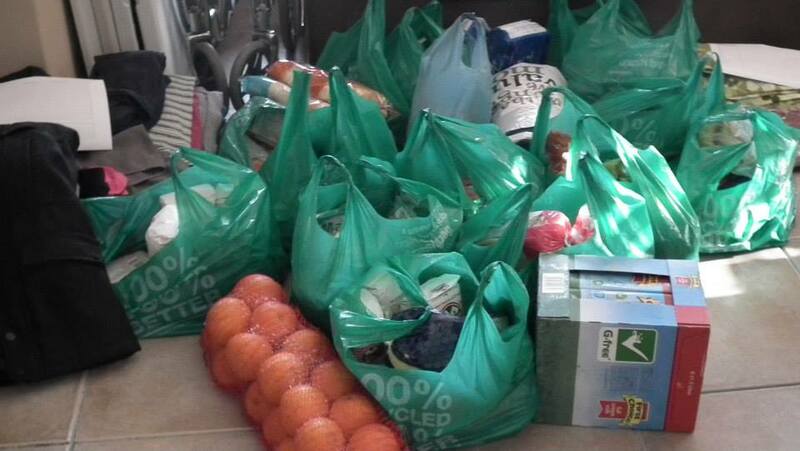 We reached out to our supporters to assist us in providing the hampers and had a fantastic response, making it possible for us to delivery over 40 hampers to needy families in the Northern Suburbs, Mfuleni, Vredenberg and Saldanha Bay.